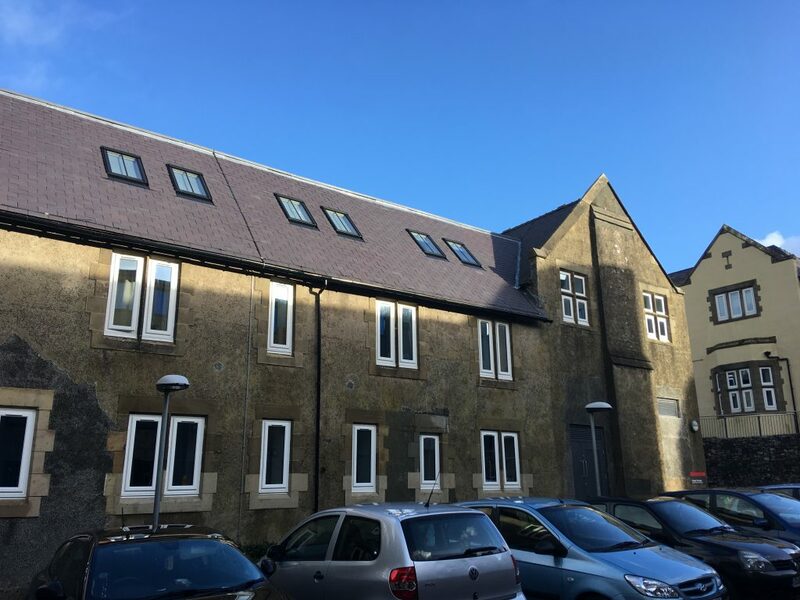 Based in Bangor, we specialise in new roofing with everything from the finest slates in production straight from quarries based here in Gwynedd, to the more competitively priced slates and tiles from Spain and Canada. 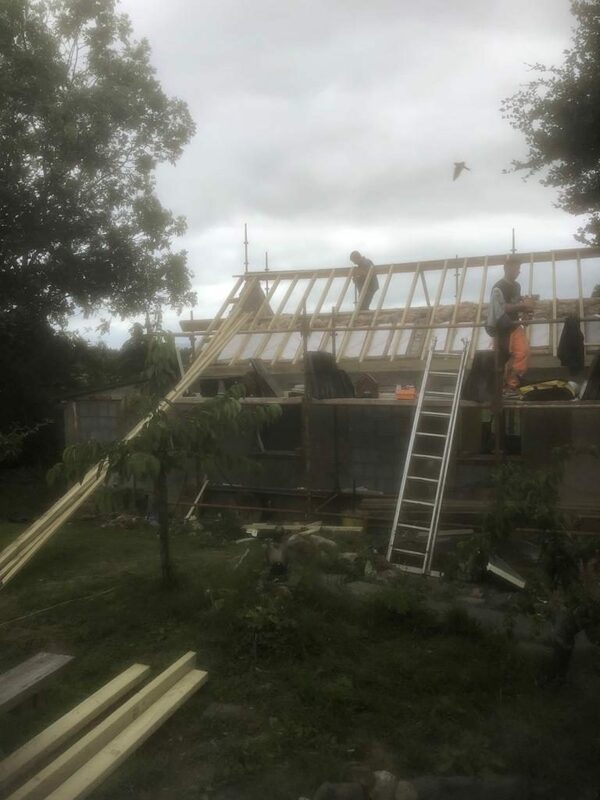 The main areas we cover are Anglesey, Gwynedd and Conwy so contact us today for a free quote or quick estimates based on roof area. and many more new roofing works. 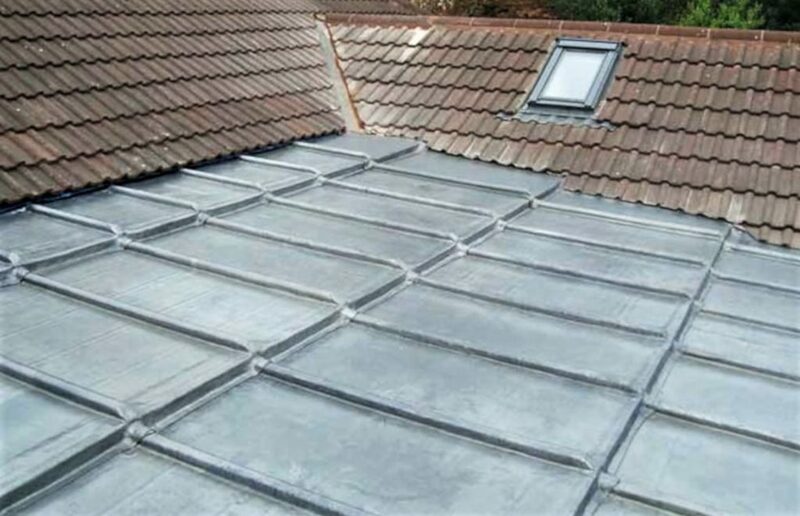 Our team has successfully undertaken thousands of new roofing projects. 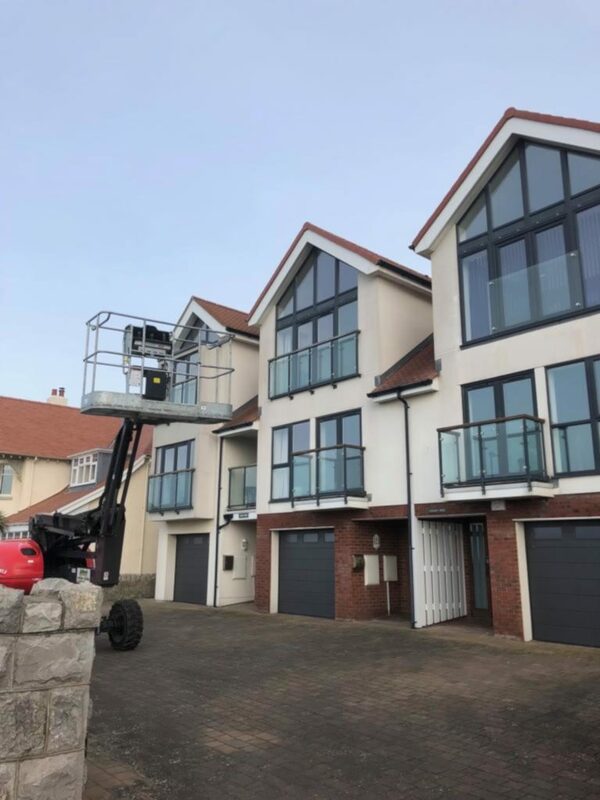 We have experience in all kinds of roof structures from small houses to large commercial buildings located primarily in Conwy, Anglesey and Gwynedd. 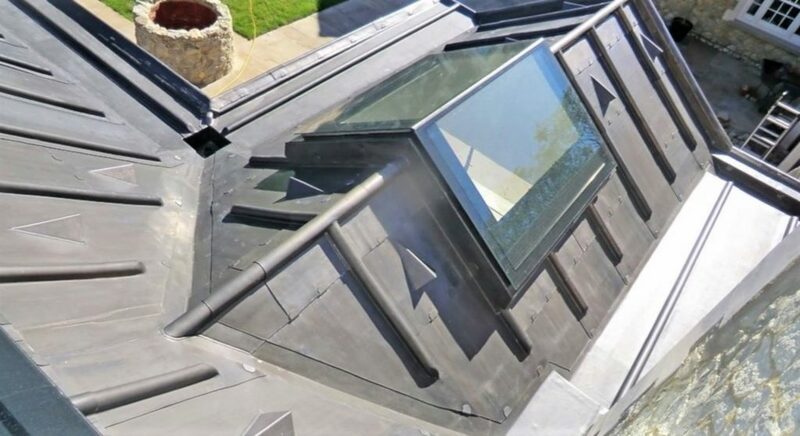 There are vast types of roofing products and all have different life span. 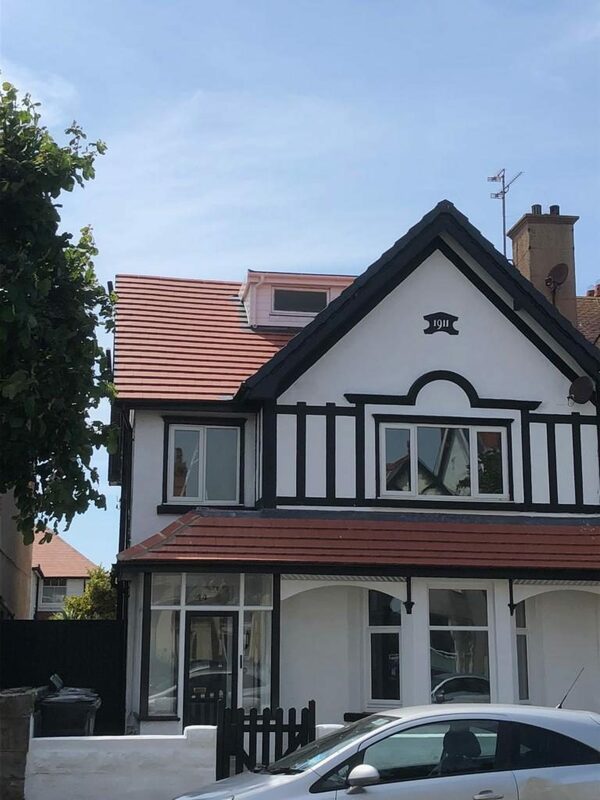 One good reason for using Bangor’s Number One A. Gallagher & Son Roofing is that we will advise you on which products make the most sense economically. 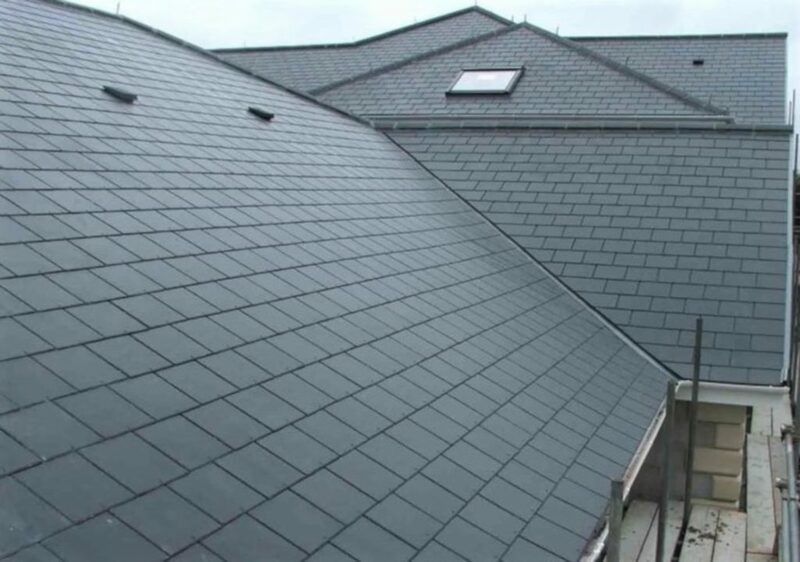 Right now our Spanish slates are very popular with planning departments and we can quote a free estimate at relatively low prices. Get a new Roof and a genuine guarantee from our well established Gwynedd, Conwy and Anglesey company by contacting us with your details. 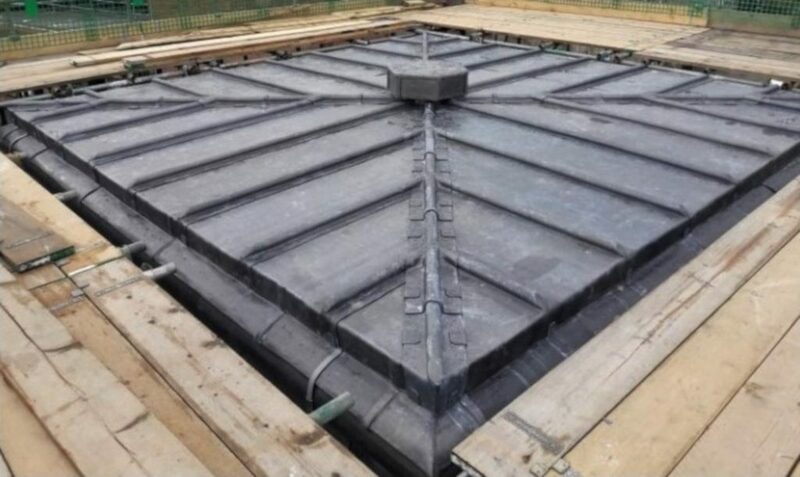 We not only offer a very competitive price for new roofing, we can also bring you the most feasible multi packages with combining traditional roofing systems with roof based renewable technologies such as solar pv, solar thermal panels and also lightning protection. We can link all our services to cut out the “middle man”, saving you money when installing solar systems (including interior wiring and plumbing works) and other specialised technologies. 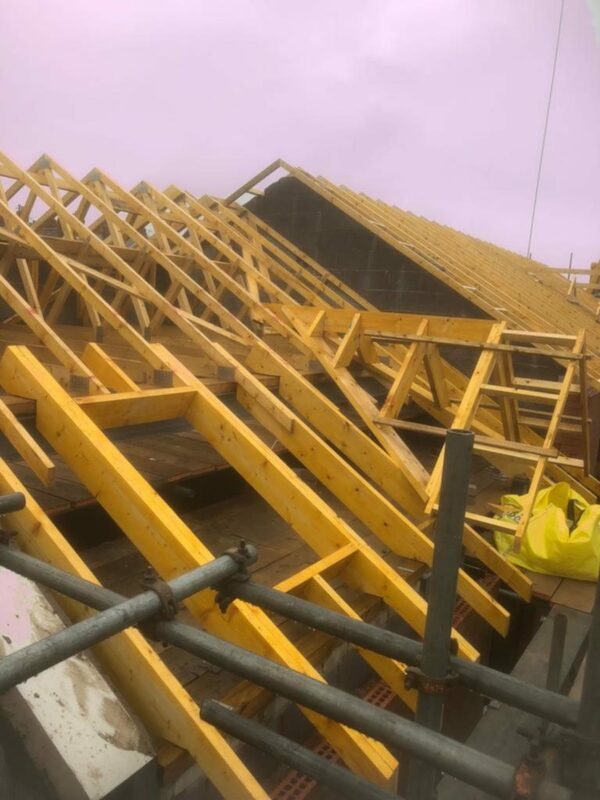 Using a local roofing company with a 100% reputation gives you peace of mind knowing that fully qualified tradesmen with the most time saving plant and equipmet, complete insurance documents and all the health & safety training required. 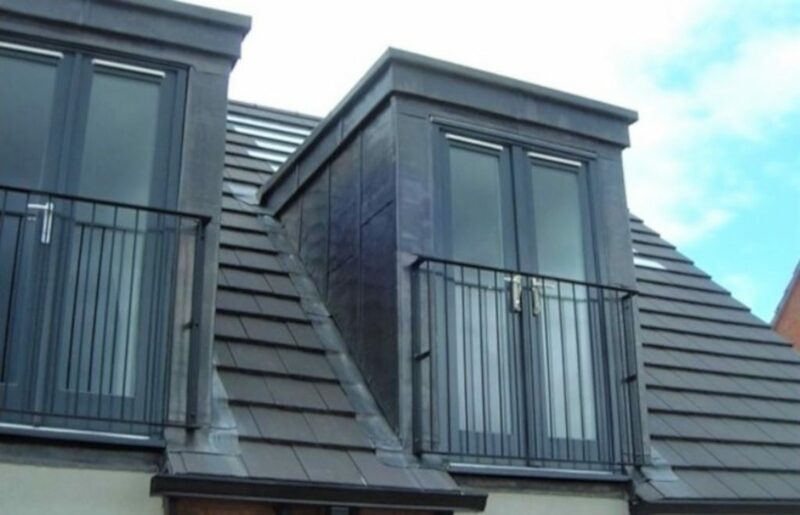 Our proven good working practices will be performed on your roof as standard practice. 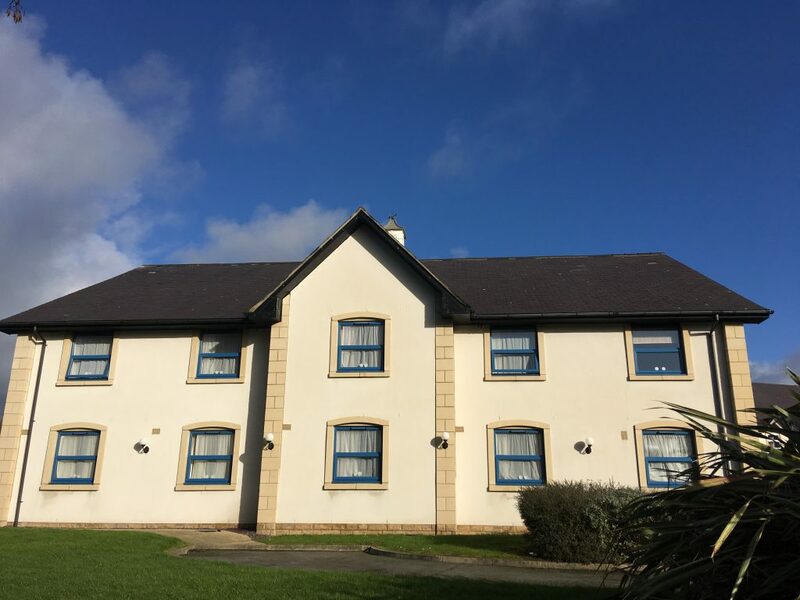 Our prices are most competitive in Conwy, Gwynedd and Anglesey. Please do not hesitate to contact us in our Bangor office for a completely free, no obligation estimate/quotation.